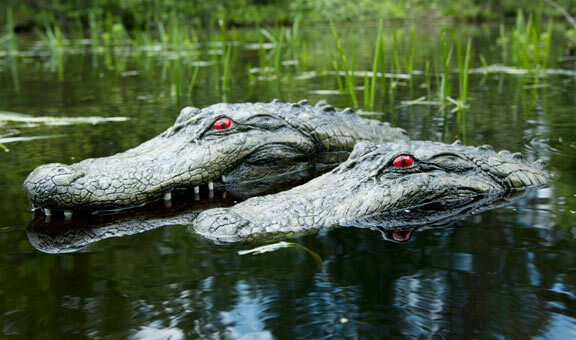 Exceptional detail makes these floating alligator heads a valuable deterrent for unwanted pond visitations. Molded originally from a real alligator's (dead) head. 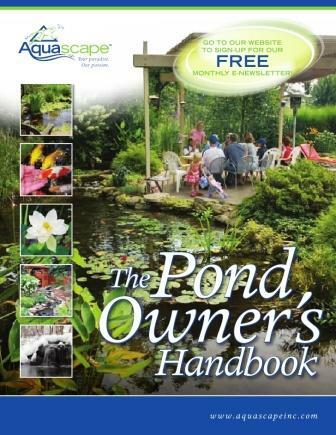 Add a little fun to your pond, while protecting your valuable fish. 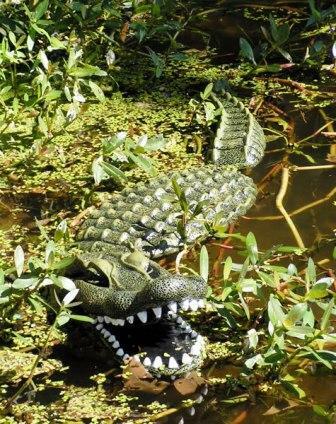 This 34" Floating Alligator has three hinged body parts to it allowing it to float freely and lifelike in the pond. The natural body movement will also deter herons and other predators from visiting your pond. GaterKit Exceptional detail makes these floating alligator heads a valuable deterrent for unwanted pond visitations. Gaterhead Jr Exceptional detail makes this floating alligator head a valuable deterrent for unwanted pond visitations. Gaterhead Exceptional detail makes this floating alligator head a valuable deterrent for unwanted pond visitations. 93000 This 34 inch Floating Alligator has three hinged body parts to it allowing it to float freely and lifelike in the pond.